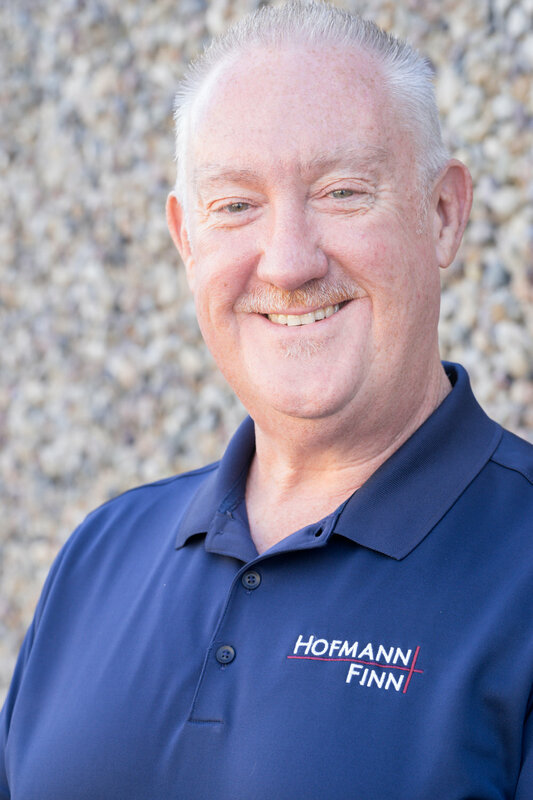 HOFMANN FINN is a commercial general contracting company headed by two partners, Chuck Hofmann and Kevin Finn, who, with over 85 combined years of experience, have reputations for quality work and client satisfaction. Our company’s focus is strictly commercial construction: churches, private educational facilities, office, retail and industrial facilities, tenant improvements, apartments, cemeteries, restaurants, and medical facilities. Our approach is “hands on” and emphasizes a teamwork relationship between the architects, consultants, engineers, owners and city officials to offer a cohesive approach to the completion of our projects. We are extremely proud of our client base and track record of projects completed on time and within budget. Our organization is client oriented and works together as a member of the development team to solve challenges as well as function as the general contractor. We manage creatively, resulting in the highest quality construction in each project we are involved with. ALL of our work is repeat and referral clientele.